The pool is awesome! Seperate entry and own downstairs with a huge room and built-in cupboard space and own bathroom. Room also has tv mounted on wall. Huge kitchen to share and spare storage space if needed. Fully furnished or option to bring your own bedroom furnishings. UNLIMITED NBN internet and bills included (includes a cleaner that comes weekly, never clean your bathroom again!) Group of shops (Night owl, 4 takeaway food shops, bakery and bottle shop) directly across the road. Fully Furnished, Water Utility Bill, Internet with Unlimited Downloads and all garden maintenance included in the weekly rent price. Furnishings include: Fridge / Freezer, kettle, toaster, microwave and cutlery. Laundry includes a washing machine, dryer and vacuum. Lawn Mower and gardening tools. Decent sized back porch with outdoor dining table and chairs. Lounge Room/Dining Room has a large couch and dining table/chairs. Room 2 Details - $160 per week: The room is large enough to fit a queen bed, desk and more, includes a Large Dresser (Dresser is optional - available for use or it can be stored away). Large windows and ceiling fan. Room 3 Details - $160 per week: The room also is large enough to fit a queen bed, bedside table and dresser. It comes with a big built in wardrobe that has hanging space and plenty of draws. Large windows in this bedroom to allow fresh air flow. House has a Reverse Cycle Air Conditioner/Heater in Lounge/Living Room that provides heating or cooling to any room. Decently sized backyard/decking area that is well kept. Laundry leads through to under house storage space and carport. Utilities Included in Rent Per Week: Internet with Unlimited Downloads and Quarterly Water Bill. There is no gas connection to the house, everything is powered by electricity so there's no gas bill to split. The Solar Panels keep the electricity bills very low. Brand new/ beautiful and clean. Fantastic location, only 15 mins to city and walking distance to train and bus. Room is air conditioned, has a big walk in robe! Massive house with a very spacious kitchen and a theatre room with surround sound for your use. Bathroom is shared with one female tenant only. You will have your own toilet though and vanity unit. 2 bedroom and 2 bathroom unit with and garden/entertaining area out the back. Spare room has a full floor to ceiling built in wardrobe. Neighbours are very friendly and there are lots of good restaurants and cafes in the area. This is a 2 level property and we live in the lower level totally independent. To share with other friendly and respectful phd student Fully furnished, Kitchen and Laundry facilities Double room available You will have your own bathroom There is an Electricity and water contribution Bus at door, train 400 meters, coles 300 meters. Price for couple is $175.00 per week. Onsite parking available for Motorbikes/ scooters. N/A for vehicles. Street parking only. Short stay less than 3 months Single$200, double $225 per week. 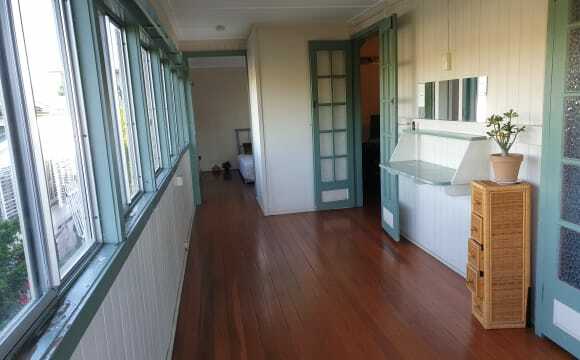 Bus at door, train Alderly station 400 meters, coles 300 meters The house is 2 level, we live independently on the ground floor, with all amenities, fully furnished. BBQ area, yard. Internet Provided important for us, to keep the place clean. ATM 1 phd student, has been here for a couple of years The room is available, single, double. Double bed provided if required. 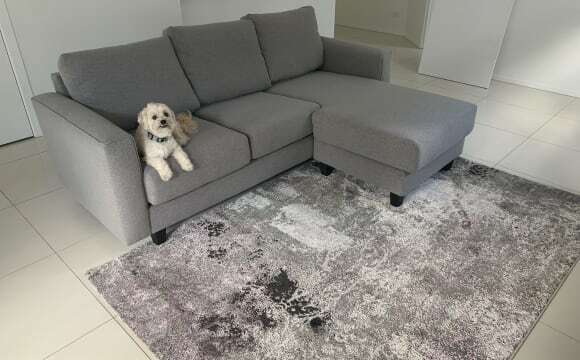 Single 155 p/week + water n Electricity contribution Double 175 p/week + water n Electricity contribution Room is ensuite (own private bathroom) Short Term less than 3 months $200 /$ 215 p/week all included. coles 50m down the hill, easy public transport to the city with multiple busses and trains leaving a couple of minutes walk from our townhouse, $15 ubers to the valley!!!! There is one bus straight to KG QUT which is about 20mins and the train/bus to the city is 30-40mins (no transfers). Aircon in the living area, we have a balcony and back terrace. We are a clean duo and sociable people who would like someone fun but respectful to live with. Away from main roads and plenty of street parking. The room is queen size with a double mirrored wardrobe this includes water bills. Internet is $15 per month (unlimited) Any questions feel free to message! King sized 3.3 x 3.9 m room (unfurnished) for rent including all bills in a beautiful modern mansion! The room features a private courtyard with external access door, blinds, ceiling fan, ducted airconditioning and a built in wardrobe with sliding mirror doors! The house is walking distance to train/bus/shops, including the Newmarket shopping complex and cinemas. All bathrooms have separate toilets and granite bench washbasins. We have one room with your name on it; you can't miss a deal in such an amazing and spacious house like this! You'll have to see it to believe it. We don't smoke, so would prefer non-smokers to live with, and our drinking habits are social, feel free to be a party animal, but just don't go too hard at the house :) We are looking for someone to fill the room for a minimum of 6 months (we have 12 months lease left on the house and are verbally approved to extend) with a friendly and fun attitude. On top of the awesome company you get all these good things included; electricity, gas, internet (115/5), off-street car spot, free IT support, garden care, sweeping views from the deck, fortnightly cleaners, and household furnishings (including dishwasher, washing machine, BBQ, instant hot/cold zip tap, dryer, wine cooler, table-tennis table, and double door stainless steel fridge). The only thing you'll need to take care of is your own room and we keep the common areas tidy. If you are keen then shoot us a message to organise an inspection. Get in quick as not to miss this awesome deal! Read the "About Flatmates" section below to find out more about us! 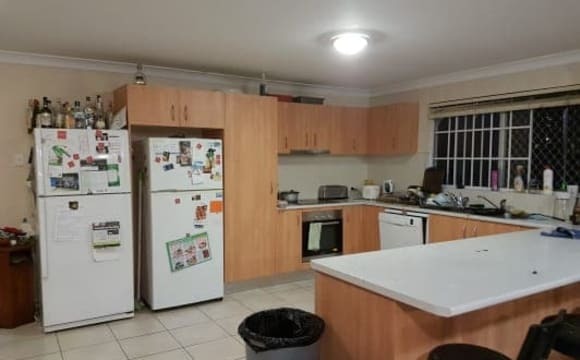 This freshly renovated spacious 3 bedroom home offers occupants a comfortable lifestyle, It's located on a busy road making it very accessible to lots of things and only 6 kilometres from the CBD. More information The space Features of this property include: :: Air conditioning to the living room :: New ceiling fans throughout :: 3 minute walk to Alderley train station :: Supermarket &amp; liquorland across the road :: 1 minute walk to bars and restaurants This home provides: 3 bedrooms; 1 bathroom; open plan kitchen/living room; lounge room; laundry; rear covered porch; large back yard. 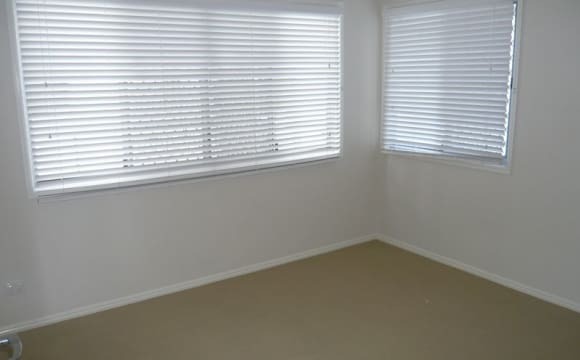 The house also provides blinds, polished timber floors. 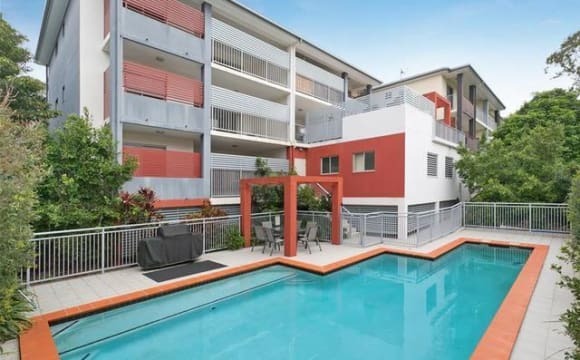 Beautiful, airy, modern apartment in one of Brisbanes' hottest suburbs, Alderley. Less than 5 minutes walk to pubs, bars, cafes, brand new cinemas, shopping, parks, public transport, public pool. 5kms to the CBD. Freshly painted with new carpet, open plan living room/kitchen. The available room has its own door though to bathroom, suitable for queen bed and built-in wardrobe. I have included a picture with furniture to give a better idea of space (furniture not included). 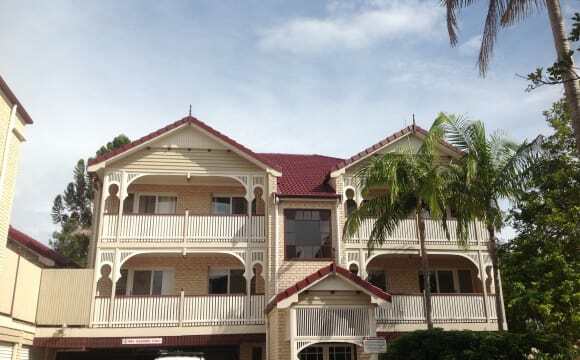 Queenslander house in Ashgrove, loads of trees, park nearby, pretty quiet area. Large kitchen, storage under the house, the room has a built in wardrobe and French doors to the front verandah. Large back deck. Furnished house and the room can be either furnished or unfurnished. No air con but large fan for the room and window screen. On street parking only. 2 friendly dogs must like dogs they will be inside and like to have a pat. Prefer clean, busy, active people who may want to have a chat and a glass of wine or happy to keep to themselves as well if they wish. 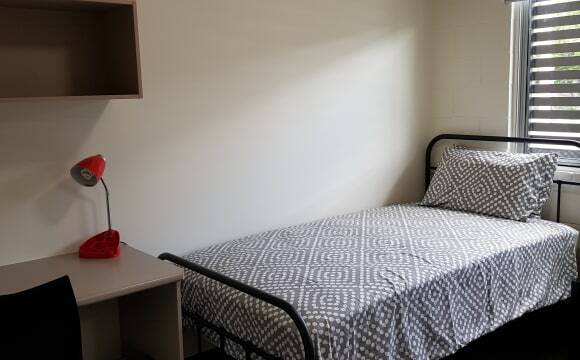 This fully furnished refurbished summer house is ideal for QUT Kelvin Grove and Garden Point Campus students. • With a direct bus ride within 10 mins to Kelvin Grove QUT Campus and 18 mins bus ride to Garden Point QUT Campus. • Weekly rent includes all utilities and unlimited internet connection with monthly common area cleaning arranged by owner. • Your fully furnished room includes study table and chair, mattress, wardrobe and etc. We have one small bedroom available now and a larger size bedroom available shortly. We have two living areas, two kitchens and three bathrooms so plenty of room for us. Closely located to shops, parks and buses (20 minutes with public transport to the city). Fortnightly cleaning, foxtel, internet and most of the electricity bills are included in the weekly rent. There is an occasional need to top up to cover the electricity bill. Please let us know a little about yourself when arranging an inspection so we can get to know you. This huge home is across the road from a shopping centre and many restaurants. This house has four bedrooms and sharing with just one person. 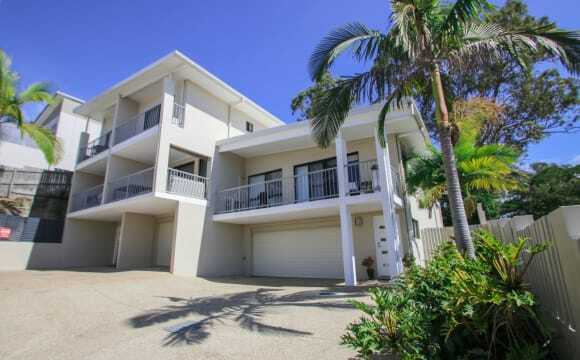 Bus stops close by in all directions and Enoggera train station a 10-15min walk. Room for rent is very big with walk in robe and en-suite there is also direct access from room to pool so great if you love swimming! Unlimited internet is included in rent and water is also. Electricity is extra but am willing to negotiate. Have a pool and backs onto small reserve. I have a pool and look over a small park. Parking is available. 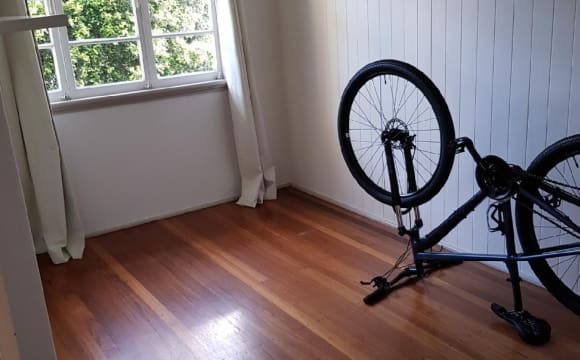 Hey guys i'm putting a room up for rent in Enoggera Road, Alderley. The house is large and has plenty of space. I am privately renting on my own and am looking for 1 or 2 housemates to share with. About the room - The room is private along with large sunrooom. It has a double bed if needed (i still need to put it together) and there is also a built-in in the room. The rent is $170 plus electricity and internet. About the house - It has 2 bedrooms 1 sunroom. It has a separate living, dining, kitchen and laundry. The house is partly furnished and I will be getting more furniture in. I would be able to apply to have a pet I would just need to check. About the area - The buses and train station is nearby for transport to uni, work, city, etc. The grocery shops are 2 minutes drive and there are other shops as well. Kelvin Grove QUT campus is 7 minutes away and the city is a 15 mintue drive. I'm looking for a mature housemate who's 20 years or older. Someone who's easy going. Couples welcome for a bit extra. 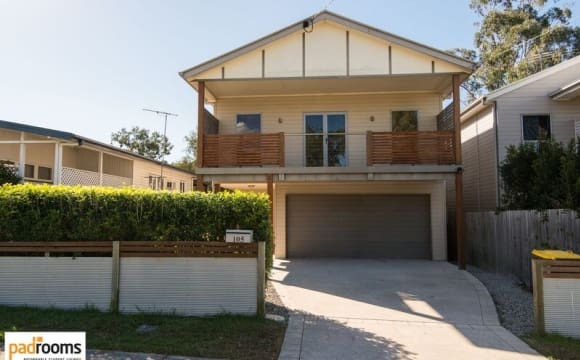 Our property is conveniently located in the beautiful inner city suburb of Alderley, just north of the Brisbane CBD, with bus stop at the front door and within a few minutes walk to the train station. Our property is within easy access to QUT (Kelvin Grove and Gardens Point Campuses), ANU, Southbank TAFE and the city. The property is professionally managed and considerate house rules are in place. We have 33 rooms, 8 bathrooms, 2 large kitchens, 1 outdoor BBQ area and 7 car parks. The property common areas are serviced 3 times a week so you only need to look after your room. There is also a coin operated laundry on site. There are plenty of free street parking on adjacent streets. All rooms are fully furnished with a bed and mattress, table and lamp, Tv with remote, fan, fridge and freezer, wash basin, wardrobe and some basic crockery and cutlery. We offer a unique living environment that goes beyond the scope of other rooming accommodations. Our modern and spacious amenities are surrounded by a peaceful garden setting.